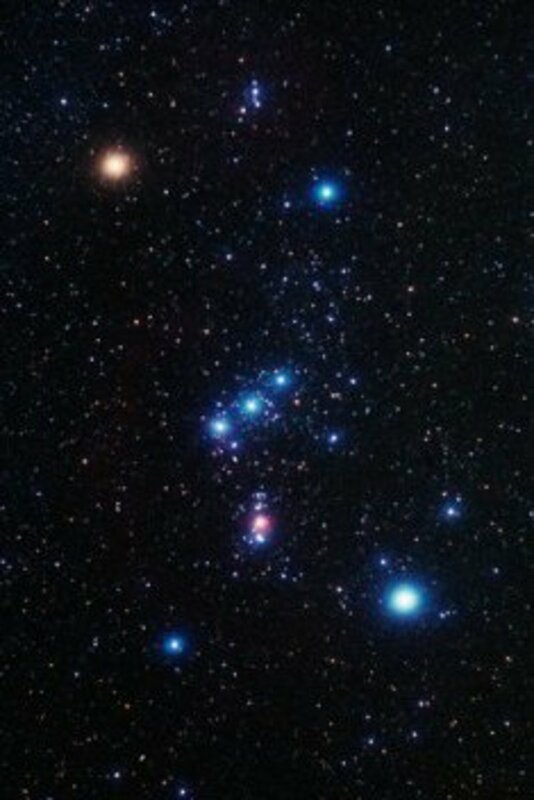 Up in the night sky are a seemingly endless display of stars. 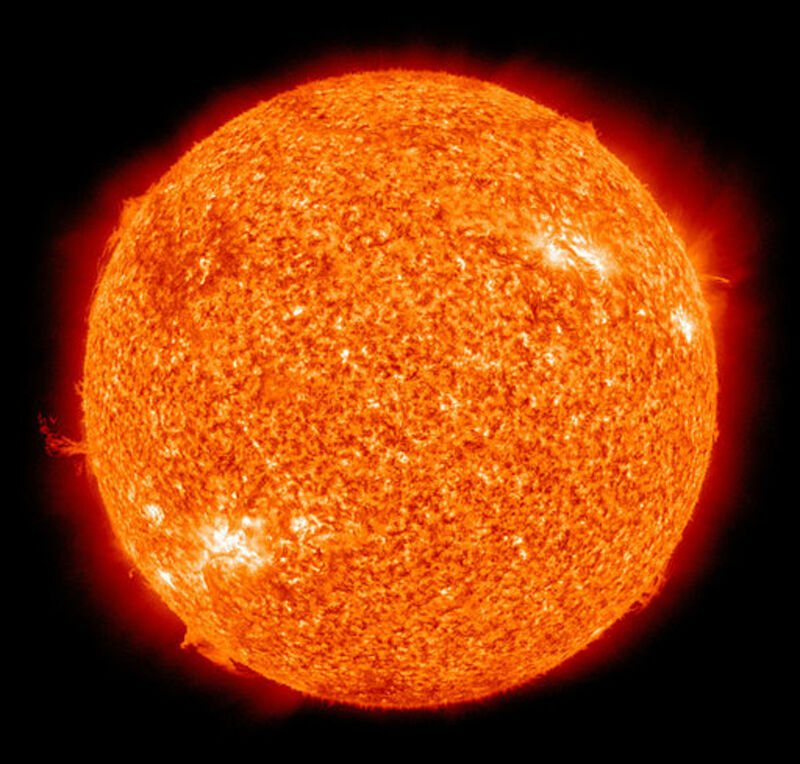 Each is similar to our Sun, a ball of nuclear fusion that converts lower elements into higher ones. But none of those stars look like our Sun because the distances to them are so vast that their roundness and surface features become impossible to distinguish. Or are they? Turns out that a few stars can be seen as a round object rather than a pinpoint of light. Let’s take a gander at these stars and see how they look! This is really 3 stars (Proxima Centauri, Alpha Centauri A and Alpha Centauri B) but because of their relative proximity to each other, I have grouped them as a package deal. 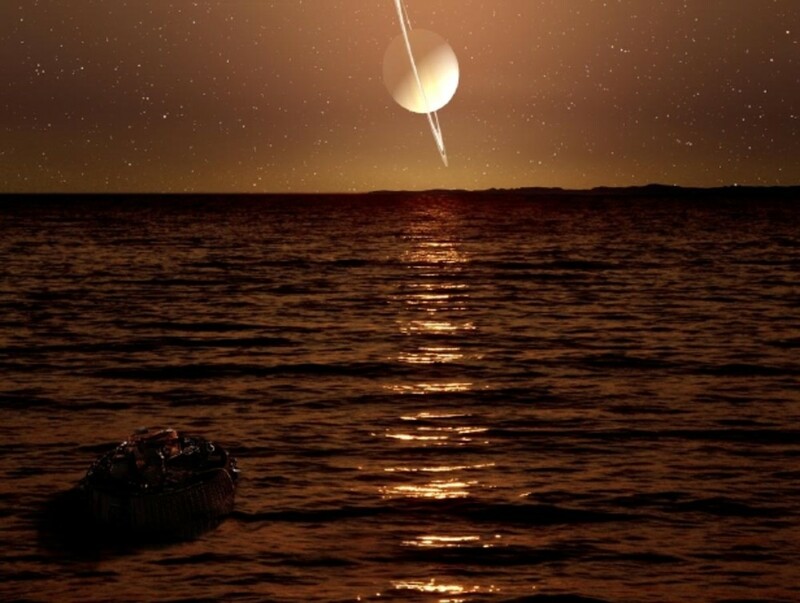 Located 4.246 to 4.37 light-years away, they are the closest stars to us and someday may be prime candidates for our first long-distance trip beyond the solar system (Admin). Located 16.77 light-years away, this main-sequence star was first imaged in 2006 with infrared images captured by interferometry involving 6 telescopes at Mt. Wilson in California as a part of the Center for High Angular Resolution Astronomy (CHARA), which was built with this purpose in mind. Noise in data caused by Earth’s atmosphere was reduced using the Michigan Infrared Combiner as well as fiber optic technology (NSF). Located 49 light-years away, this fast rotator is a white star becoming a subgiant. It was spotted by CHARA in 2017. Data gathered included inclination, radius in both z and x/y axis, temperature, and rotation speed (King, McClure). Located 91-95 light-years away, this is a member of a trinary system that orbits close enough to make the light curves seem to blend together. More than that, a past accretion event caused Algol A, a mains sequence star, to gain mass from Algol B, a subgiant. This caused a brightness discrepancy that had astronomers puzzled for years. The system was imaged based off CHARA observations from 2006 to 2010 (Baron). 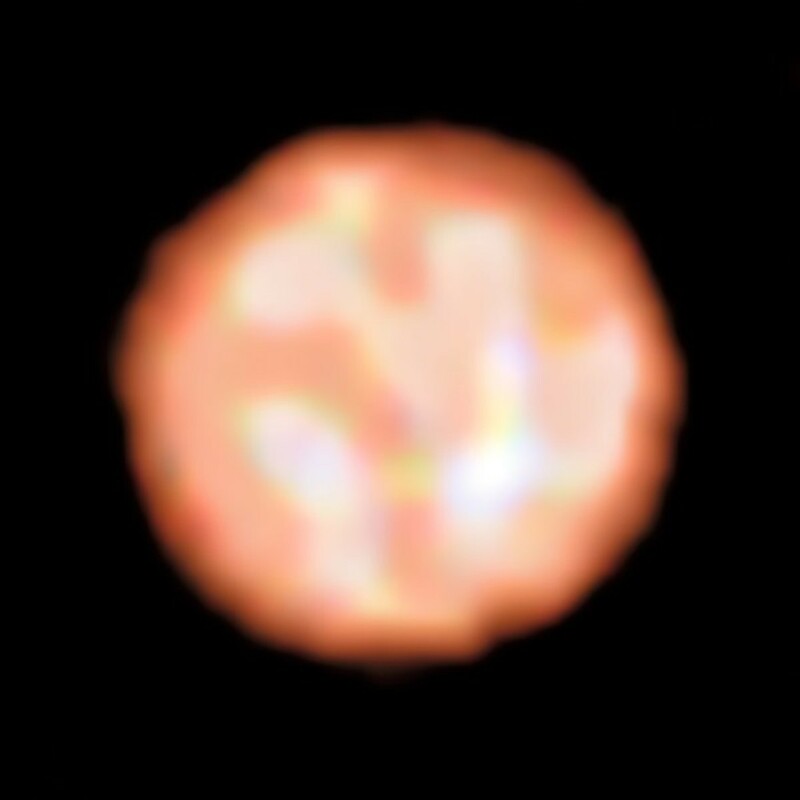 Located 181 light-years away, this red giant star with an apparent diameter of 2.5 milliarcseconds packed quite a surprise when its surface was imaged in 2016. All over the star were sunspots like the sun, but not focused at the equator but instead all over the place. Dubbed starspots, they may hint at new magnetic field interactions in stars that were once thought improvable, with a faster rotation speed being the likely culprit (King, Smith, Powell 62). 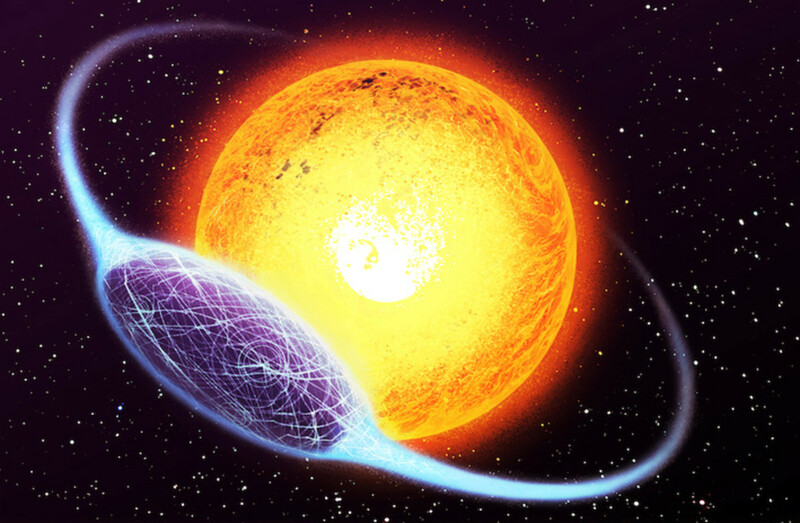 Located 195-213 light-years away, this star took over the throne of largest apparent diameter from Betelgeuse, with a size of 0.057 arcseconds. A red giant star, R Doradus was observed using the New Technology Telescope in the infrared spectrum in 1995, and to get good data on it an annular mask was implemented to reduce flux as well as improve accuracy (Bedding, King). Located 420 light-years away, this star was the first variable ever found in 1596. It was imaged in 1997 by Hubble in visible and UV light. The pictures show that the star releases lots of gas since it is a red giant, nearing the end of its life. Much of it interacts with the companion star near it (Karovska). Located 500 light-years away, this star (like Mira) is dying and has an expanding shell of molecular gas surrounding it. Images of it were captured by the Very Large Telescope Interferometer (VLTI) in 2009 with wavelengths of 1.4 micrometers to 1.9 micrometers captured, with green being closer to 1.9 and blue with 1.4 As it turns out, the green color of the ring indicates the sparsity of it (Le Bouquin). Located 530 light-years away, the image of this red giant is amazing. Captured by the Very Large Telescope along with the PIONIER instrument in 2017, Pi1’s picture was so detailed that convection areas called granulation patterns were seen! Only one other star (the Sun) has been observed with this, but this star is 700 times the diameter of the Sun despite being the same mass. Scientists are excited, understandably, especially when one considers the size of each of these cells, at almost 75million miles in diameter! 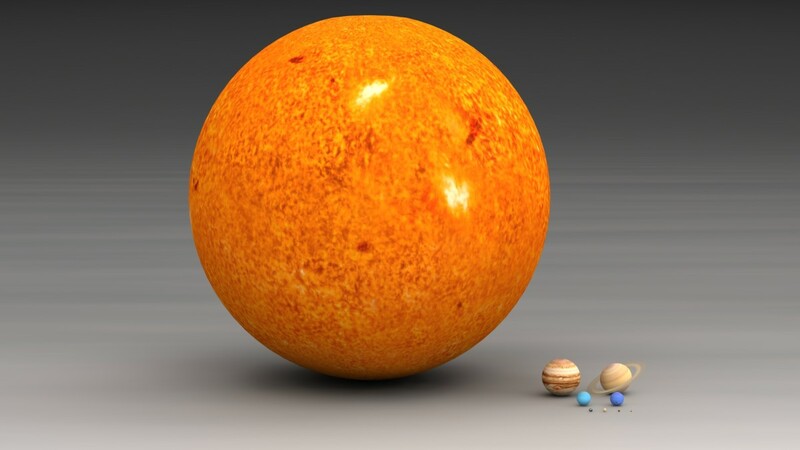 The star itself is huge, at over 700 times the size of our own Sun (whose similar cells are only 1000 miles in diameter - quite a difference) (Byrd, Parks). Located 620 light-years away, this red supergiant star currently has the most detailed image award of another star besides the Sun. Taken by VLTI in 2017, the image revealed atmospheric data as well as detailed temperature readings and motion of the surface in terms of velocities. All of this will help scientists reveal new dynamics in this part of a star’s life (Ohnaka). Located 640 light-years away, this was the first star besides ours to have its disc spotted. The image was taken in 1975 by the Kitt Peak reflector using speckle interferometry, where several images of short duration are taken through a holed filter of different diameters. The images are then stacked upon each other, creating a resolved image. Admittedly, the details of this image were rather sparse, owing to the 50 milliarcseond apparent diameter. Later on, an image of the star was taken by Hubble in 1995 and by ALMA in 2017, with new surface features coming into light (McDonnell; Bennett; Powell 62, 64). Located 910-1010 light-years away, this eclipsing binary system was imaged by CHARA in 2008. What is so cool about this one is the clear indication of a disc that was stretched out by the gravitational interactions of the host objects. Such sightings will improve binary models and see if discrepancies between observations and they can be resolved (Zhao). Located 1350 light-years away, this binary system was captured by VLTI and the AMBER instrument in 2009 in the infrared portion. 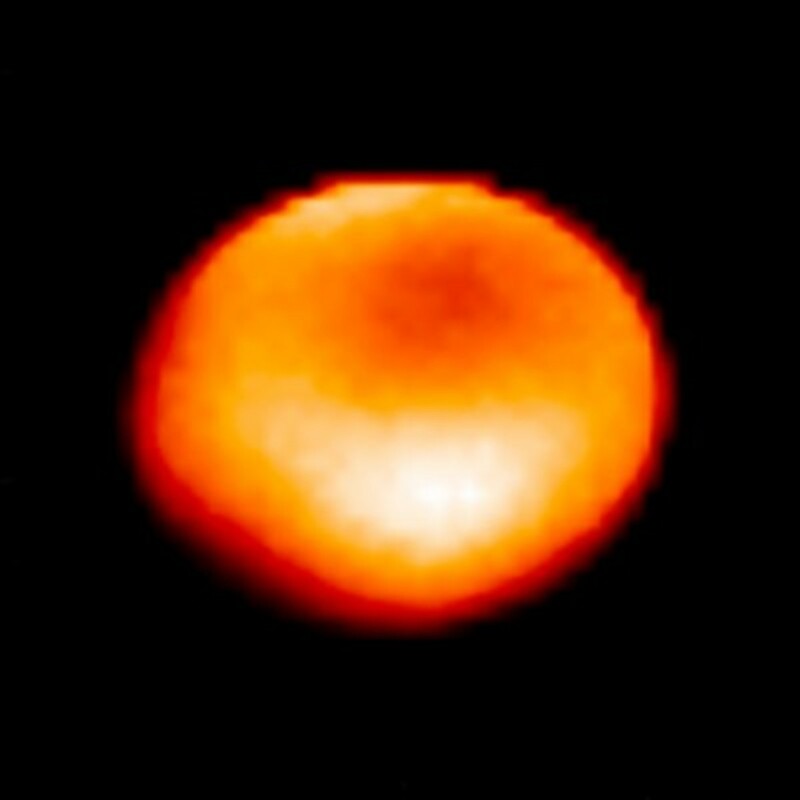 The observation showed the masses of both objects (38 and 9 solar masses) and even revealed the second object, previously unknown until this image was taken (Max). About 2000 light-years away, this may be the most interesting image taken of a star yet. 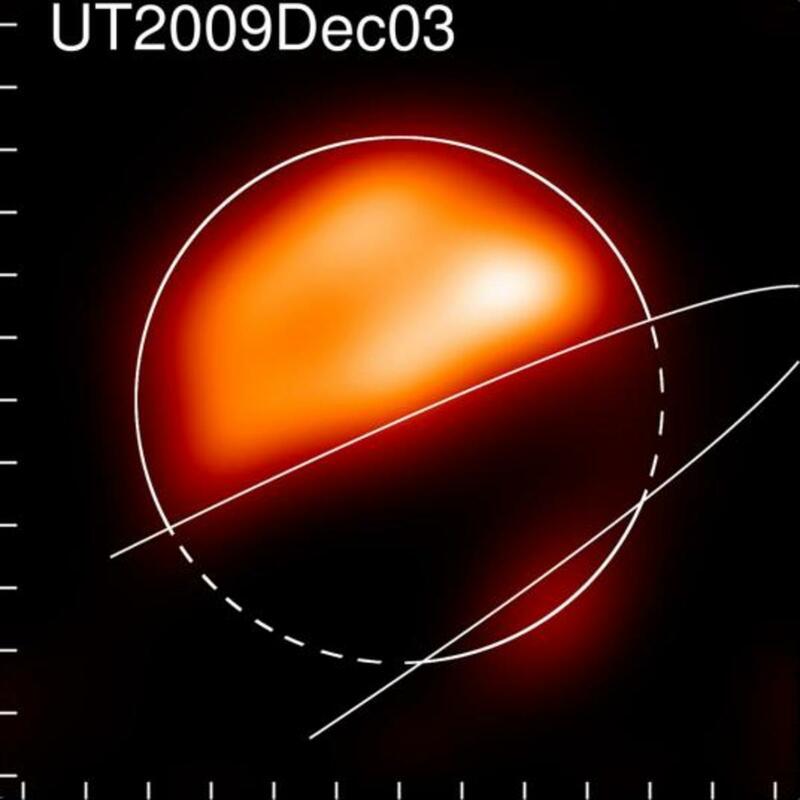 Several images from 2008 to 2009 taken by CHARA show that the disc of the star was partially obscured by something. Turns out that would be a disc of material around the binary member near the star, something that theory predicted long ago based off spectroscopy readings. But to see that disc? Truly fascinating (National Geographic). Admin. “Proxima Centauri.” Constellation-guide.com. Constellation Guide, 06 Jul. 2014. Web. 09 Jan. 2018. Baron et al. “Imaging the Algol Triple System in the H Band with the CHARA Interferometer.” Iopscience.iop.org. IOP Publishing , Vol. 752, No. 1. Web. 09 Jan. 2018. Bedding et al. “R Doradus: The Biggest Star in the Sky.” Eso.org. European Space Agency, 1995. Web. 10 Jan. 2018. Bennett, Jay. “Astronomers Release Most Detailed Image of a Star That’s Not the Sun.” Popularmechanics.com. Hearst, 26 Jun. 2017. Web. 11 Jan. 2018. Byrd, Deborah. 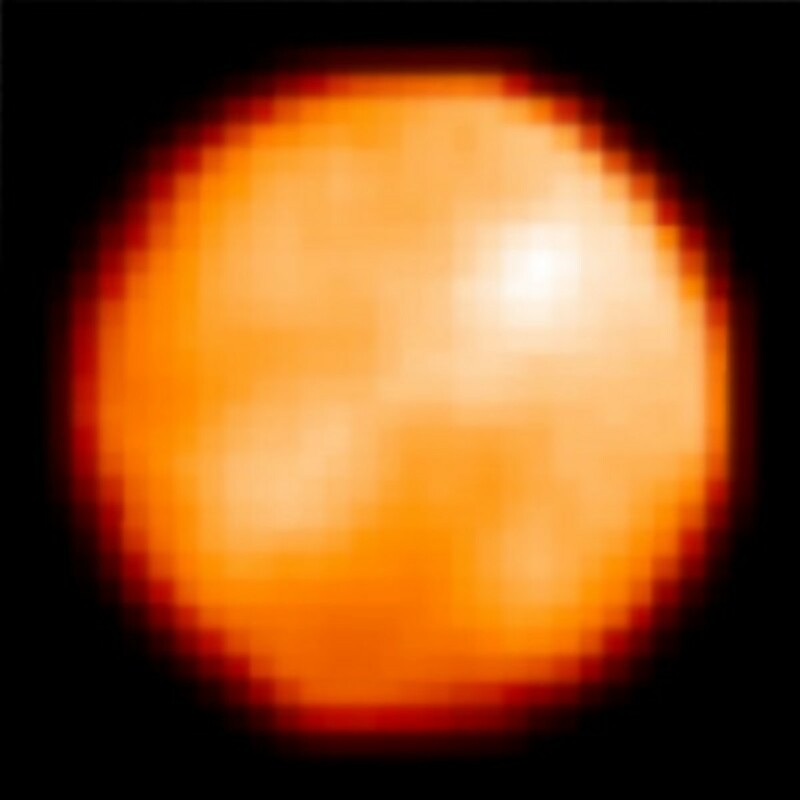 “Astronomers Spy a Red Giant’s Bubbling Surface.” Earthsky.org. EarthSky Communications, 20 Dec. 2017. Web. 10 Jan. 2018. Karovska, Margarita. “Hubble Separates Stars in the Mira Binary System.” Hubblesite.org. NASA, 06 Aug. 1997. Web. 10 Jan. 2018. King, Bob. “Can We Really See Other Stars As True Disks? 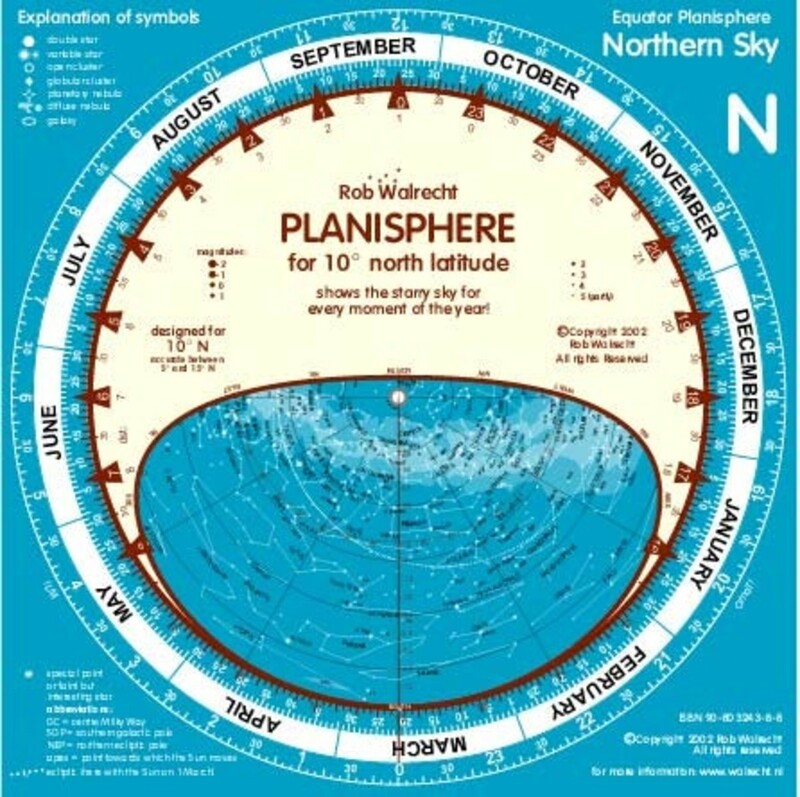 You Betcha!” astrobob.areavoices.com. Astrobob 06 Jun. 2014. Web. 11 Jan. 2018. Le Bouqion et al. “The star T Leporis as Seen with VLTI.” Eso.org. European Southern Observatory, 18 Feb. 2009. Web. 10 Jan. 2018. Max Planck Institute. “First High-Resolution of the Young Binary Star Theta 1 Orionis C.” Astronomy.com. Kalmbach Publishing Co., 02 Apr. 2009. Web. 11 Jan. 2018. McClure, Bruce. “Alpha Cephei is a Rapidly Rotating Star.” Earthsky.org. EarthSky Communications, 31 Aug. 2017. Web. 11 Jan. 2018. McDonnel, M.J. et al. “Digital Restoration of an Image of Betelgeuse.” The Astrophysical Journal Vol. 208. Print. 443. National Geographic. “First Pictures: Mystery Disk Eclipses Star.” Nationalgeographic.com. National Geographic Society, 08 Apr. 2010. Web. 11 Jan. 2018. NSF. “Gazing Up at the Man in the Star?” nsf.gov. National Science Foundation, 31 May 2007. Web. 09 Jan. 2018. Ohnaka, K. et al. 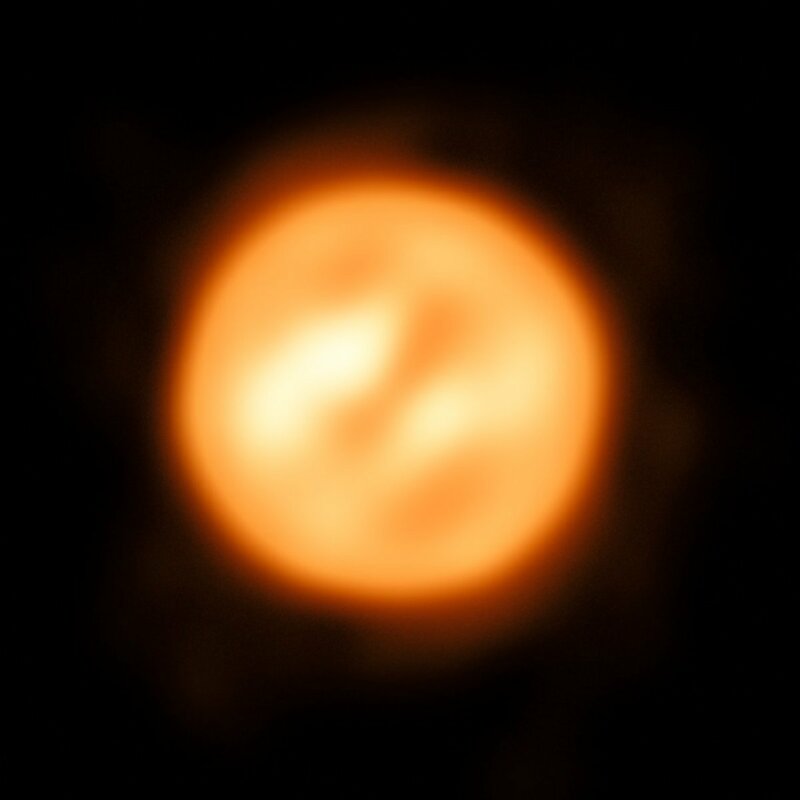 “Best Ever Image of a Star’s Surface and Atmosphere.” Eso.org. European Southern Observatory, 23 Aug. 2017. Web. 10 Jan. 2018. Parks, Jake. "Enormous bubbles observed on the surface of a red giant." 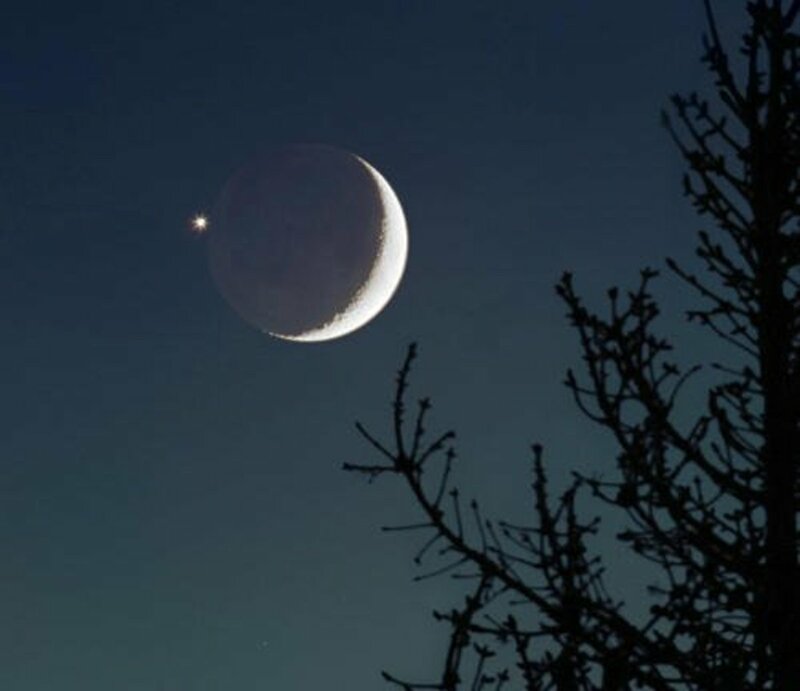 Astronomy.com. Kalmbach Publishing Co., 25 Dec. 2017. Web. 10 Oct. 2018. Powell, Corey S. “Seeing Stars.” Discover Apr. 2017. Print. 62, 64. Smith, Belinda. “Starspots Seen on Zeta Andromedae.” Cosmosmagazine.com. Cosmos, 04 May 2016. Web. 11 Jan. 2018. Zhou, M. et al. “First Resolved Images of the Eclipsing and Interacting Binary Beta Lyrae.” arXiv:0808.0932v1. Isn't it amazing, Louise Powles? That was interesting to read. I've never heard of any of these stars!